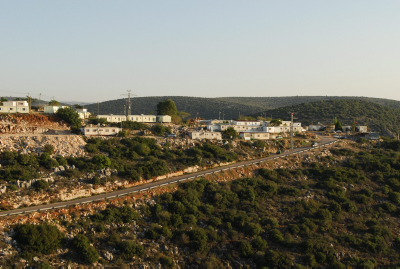 Texas and Israel will be helping each other agriculturally, thanks to a new agreement signed in recent weeks – the Israeli party to the agreement being the Shomron Regional Council. The deal was signed in the presence of Strategic Affairs Minister Gilad Erdan and Shomron Council head Yossi Dagan, together with Texas Agriculture Secretary Sid Miller. Mr. Dagan said that the agreement had been under negotiation for several years, and that it was finalized in January when he went to Washington for the inauguration of President Donald Trump. The agreement will see both sides exchange technology and information on agriculture, and water reclamation and management.